Months and months of preparation, finally culminating into a variety of impactful speeches integral to the betterment of society. TED Conferences LLC is a media organization that posts online talks for free distribution under the slogan “ideas worth spreading.” The organization was primarily established in February 1990 by Richard Saul Wurman and has been held annually since. Upon arrival at the website, viewers will come to the realization that there are 3000+ talks present, all of which are promised to stir your curiosity. Over recent years, TED, TEDx, and other TED-style talks have all gained an abundance of popularity (TEDx refers to independently organized events held in local communities). 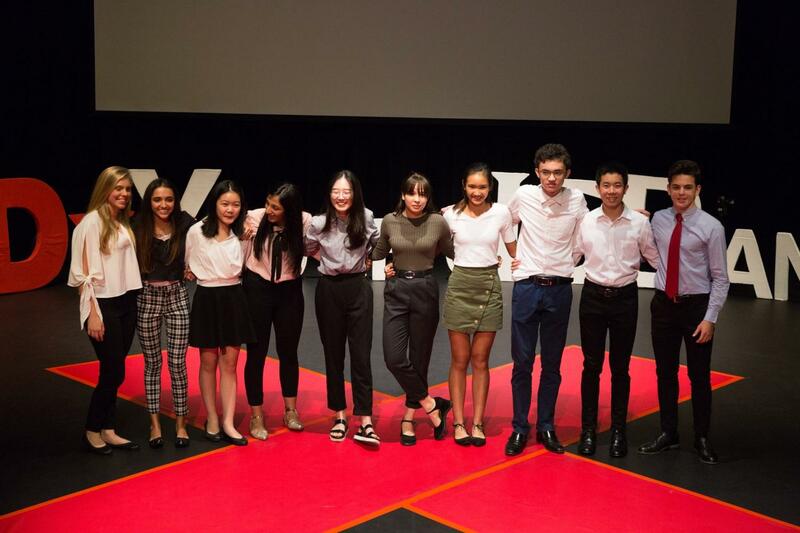 TED Talks are concise 8-20 minute speeches which vary in a wide range of topics, speeches ranging from “Challenging the perception of belonging to“ to “Why is there a “b” in doubt?” At ISB, juniors have been presenting TED Talks since 2012. 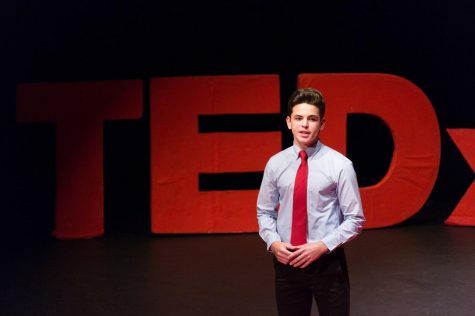 For most, giving a TED Talk is the highlight of their High School career. Anatta Taniwongse (11) mentions, “while I must admit public speaking is probably not my natural habitat, I did definitely end up enjoying the challenge, largely thanks to all of the support and encouragement from everyone who helped to organise the event.” One advantage that emerges from the process, is the development of one’s public speaking skills, and the boost in confidence, knowing that they have the capability to give speeches in front of large audiences. Although giving a TED Talk comes with its own set of challenges, the majority of the juniors agreed that it was a worthwhile experience that they have no regrets about. The two pieces of advice for upcoming juniors are to firstly, chose a topic which you are passionate about and that you will not mind working with for a long period of time. Secondly, take the time to memorise the speech to the best of your ability — presentation is important! In my opinion, giving a TED Talk is a valuable experience which will stick with you for a lifetime. Make the most out of the opportunities given to you, and work hard while enjoying the experience!